Join ActiveLife and get access to over 70 classes per week - whatever your style or pace. The new Group X timetable goes live from Monday, 22 April. The Pickaquoy Centre in Orkney is recognised as a first class sports, arts, conference and social facility, offering an excellent range of activities for all ages and abilities to enjoy. As an integral part of the community, it has also hosted world class arts festivals, music events, exhibitions, conference and sports competitions. The Centre includes a high quality campsite with some of the best facilities in Scotland. Celebrate Picky's 20th Anniversary on 16 April! ActiveLife is Orkney’s great value membership offering unlimited access to 12 different sports and leisure venues across the county. The scheme gives members access to The Pickaquoy Centre and all Council-owned fitness facilities and has one simple aim – to get More People, More Active, more often. 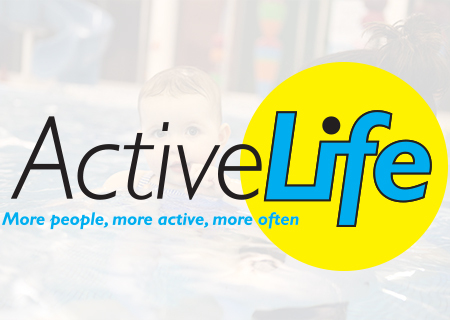 ActiveLife is now a partner of LeisureLink, giving members free access to leisure facilities in four other areas across Scotland.